Why was this organisation established? 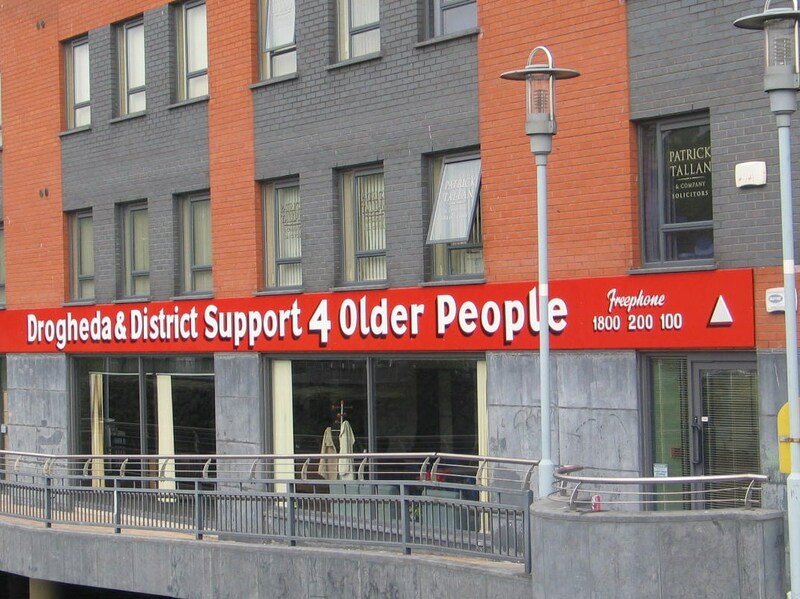 The main objective of this organisation is to provide support for the health, safety, wellbeing and community involvement of older people residing in Drogheda and the surrounding area. This is achieved by harnessing the many skills and talents of our older people so that the community will benefit from, and value, the wealth of their experience and wisdom. If you feel that you might be able to help us, and have some time to spare, we’d love to hear from you or you could call down to our office and have a chat with us. Age is not a barrier as we have volunteers of all ages. Oliver explains what we do.